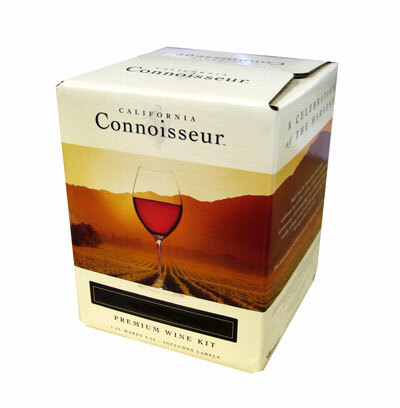 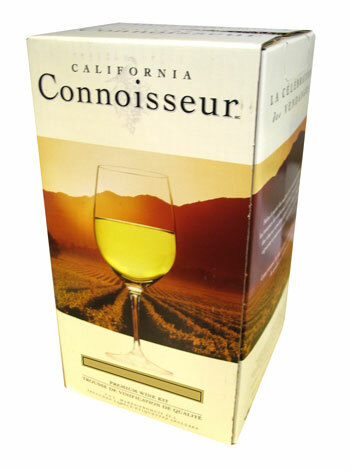 Made from the finest grape concentrates California has to offer. 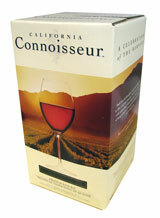 In as little as 28 days you can create wines of impressive bouquet, flavour and structure. 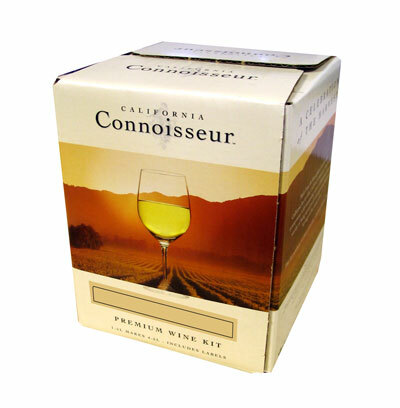 Kit includes professionally design bottle labels.